PRT 06 – Trauma Model DVD is the 6th DVD from the AASAT Partners Recovery Training Course. 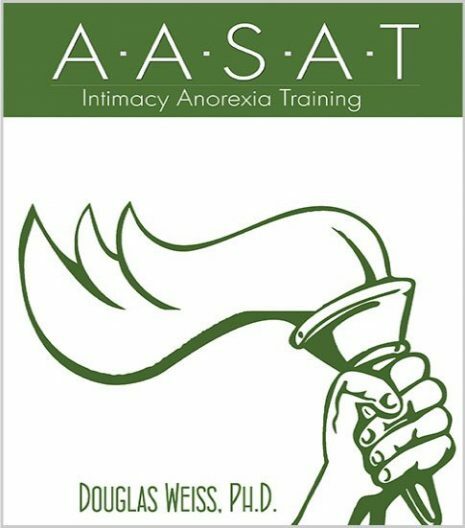 It introduces the trauma model and treating partners trauma in a clinical setting. 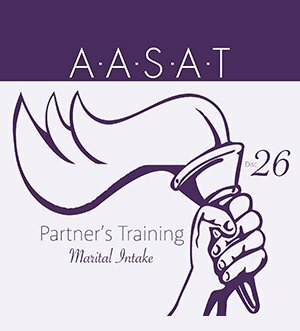 PRT 06 – Trauma Model DVD is the 6th DVD from the AASAT Partners Recovery Training Course. It introduces the trauma model and treating partners trauma in a clinical setting. 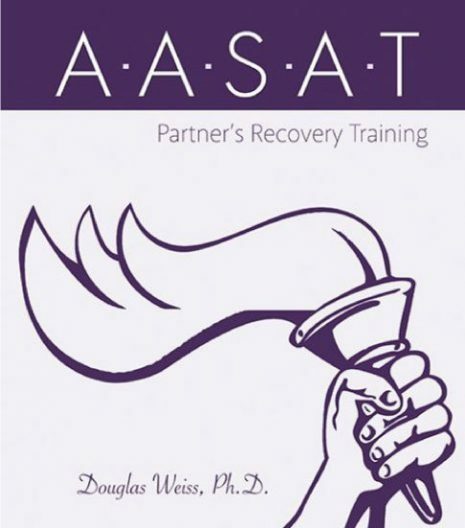 Dr. Weiss shares how dealing with trauma is an important part of partners recovery and how parts of the recovery process like disclosure can create trauma. The model is similar to the treatment for post traumatic stress disorders with a focus on relational trauma.